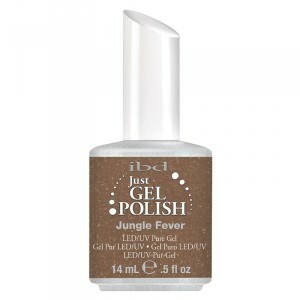 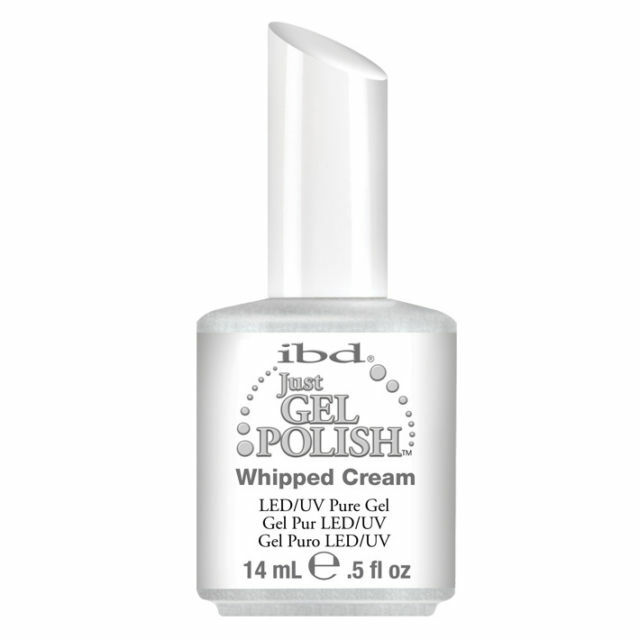 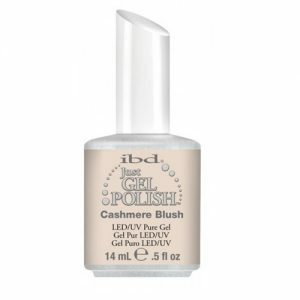 IBD Just Gel Polish – the strong 100% pure gel formula that wears like a classic true gel. Apply it just like nail polish and be rewarded with richer, more even color. And time is on your side because this versatile gel polish cures quickly under either LED or UV light. It also protects natural nails with stronger, long-lasting wear. Gel removal is cinch, too. Remove Just Gel Polish easily in just 10 minutes with no muss, no fuss. Categories: GEL POLISH, IBD Just Gel, SALES.